If you want a presentation template that uses a graphic representation as a structure of an organization, to show the relationship of a certain thing or situation at different levels, then use any of following presentation templates that are professionally designed for you to use. Discover different Organizational Chart Free Powerpoint Presentation Templates that will make your information stand out and organize it in a way that is easy to understand. Not only will everything flow perfectly, but your audience would get a clear and great understanding of what is being discussed. 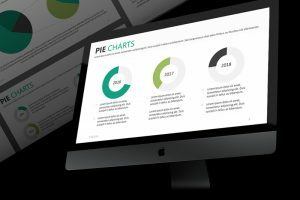 So stand out, and use one of these unique and well-designed presentation templates. 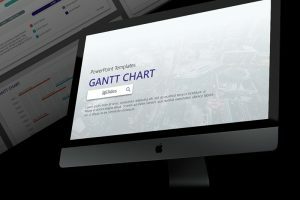 Corporate Gantt Chart Free Powerpoint Template is an incredible presentation template that will impress the audience with well-designed and creative charts that will give a clear and easy to understand the message.